More than 70 years after the end of World War II, Japan and Russia haven’t signed a peace treaty. The two countries are in dispute over a chain of Pacific islands. 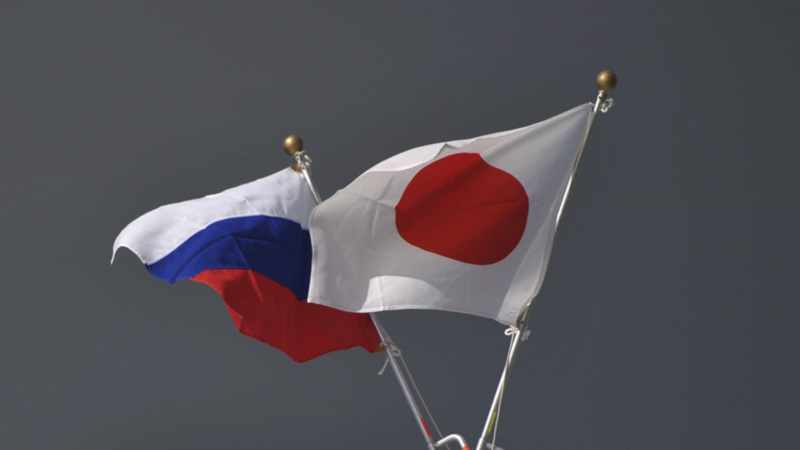 The President of Russia and Prime Minister of Japan expressed a desire to reach an end to the Kuril Islands dispute. For more on this, RT’S Daniel Hawkins joins Rick Sanchez with the latest. Former Naval Intelligence Officer John Jordan joins Rick Sanchez for reaction to the meeting and the long unsolved dispute. In the long dispute of the South China Sea, Beijing claims most of the sea as its territory but countries like Philippines, Vietnam, Malaysia, Brunei and Taiwan say parts of the maritime pathway belong to them. Former Naval Intelligence Officer John Jordan joins Rick Sanchez to explain how oil, shipping lanes and fishing rights are keeping Beijing from giving up the South China Sea and how the US is right to challenge them on it. Failed Coup in Venezuela, US involved? U.S. Vice President Mike Pence released a video message in support of the Venezuelan protesters and underline US backing for opposition leader Juan Guaido. RT’s America Dan Cohen joins News with Rick Sanchez with the latest.